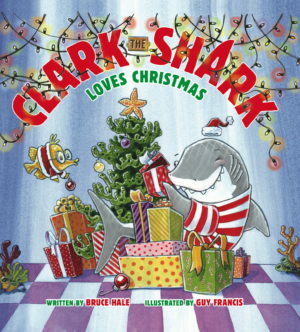 Clark the Shark loves Christmas more than anyone! 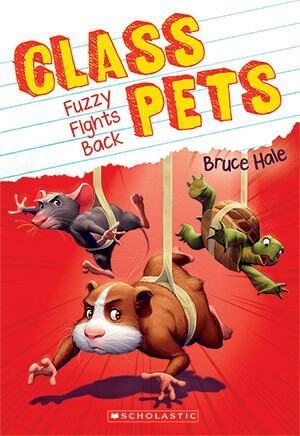 When Clark’s class organizes a Secret Santa exchange, Clark decides to find out who will be giving him a present . . . and forgets to get a present for his Secret Santa! What will happen on the day of the gift exchange? Will Clark learn about Christmas giving? An amusing holiday outing for Clark the Shark fans. 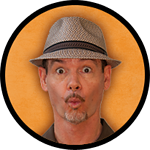 A welcome episode for established fans and those new to this appealing picture book series.